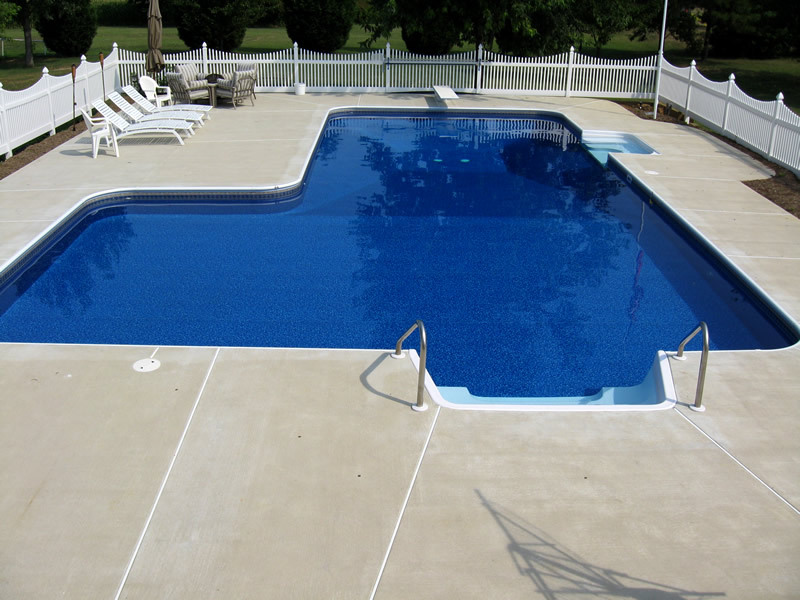 Vinyl liner installation is the best in Maryland. 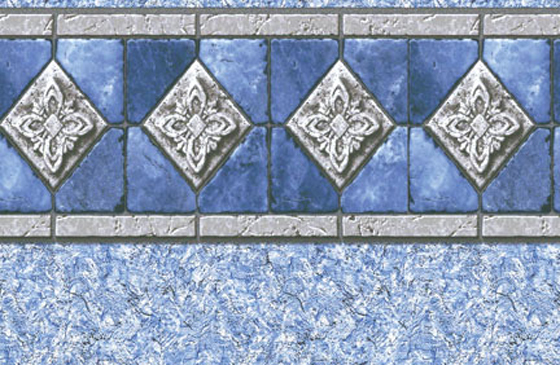 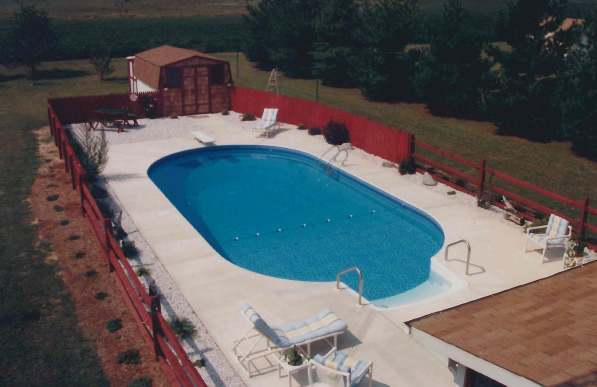 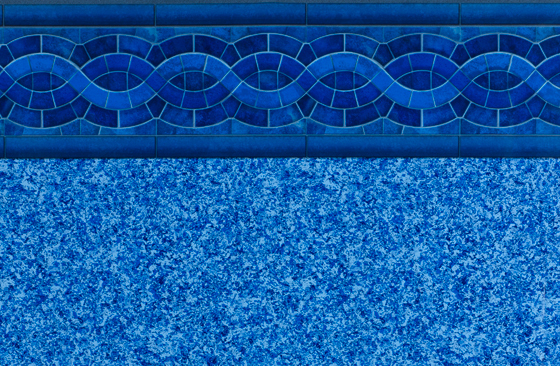 Sparkle has been building pools for years with a variety of quality vinyl liners to choose from. 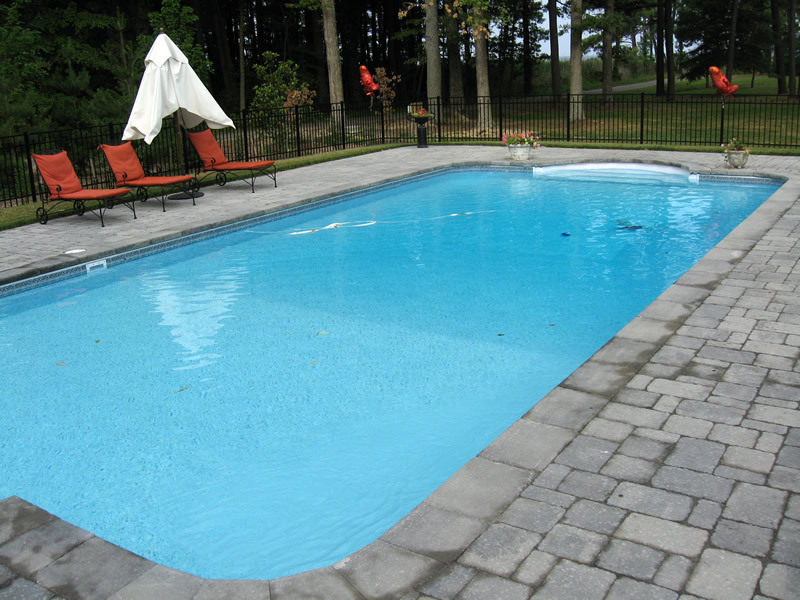 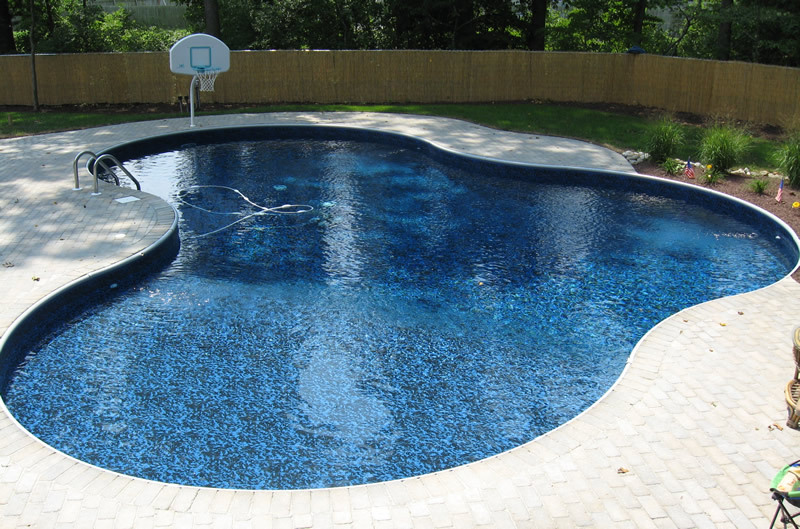 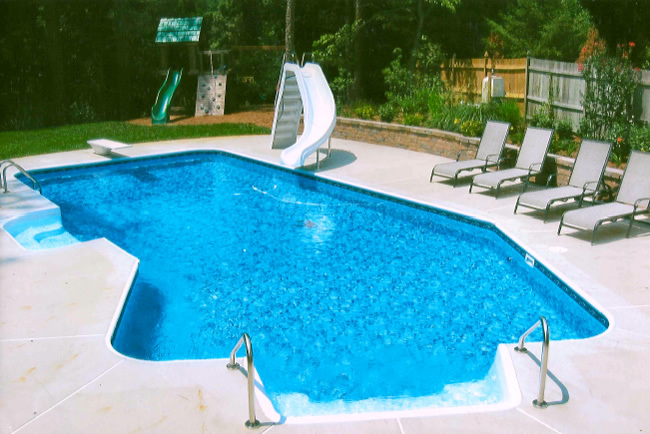 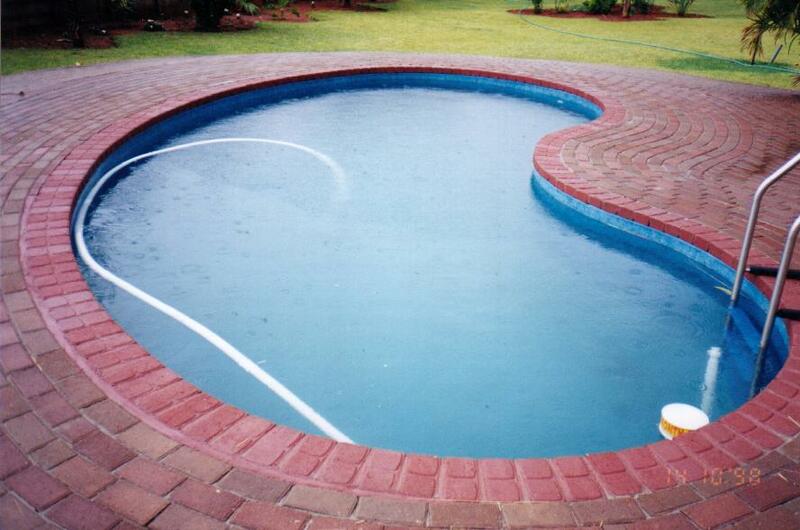 Watch one of our vinyl DuraWall pools go in, from start to finish! 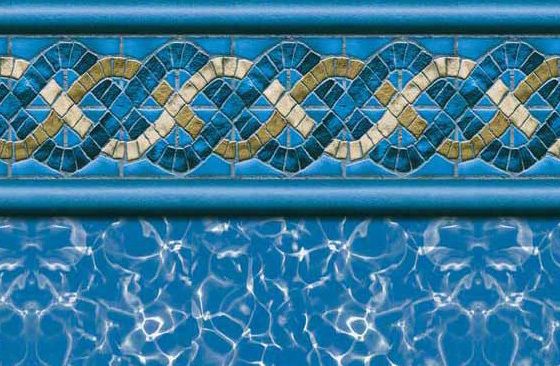 Click here to preview the variety of liners we carry from Vynall.